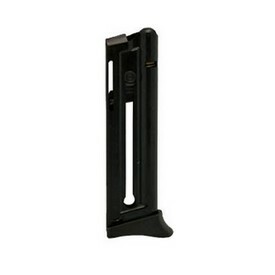 Thunder 22-6 - $449.00 : Tactical Imports Corp. 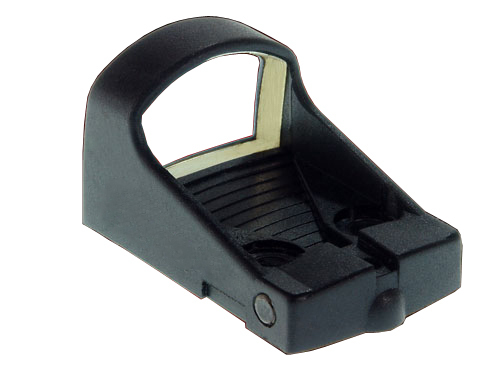 Details: We are happy to introduce for the first time in Canada, the Bersa Thunder 22-6, exclusively from Tactical Imports. 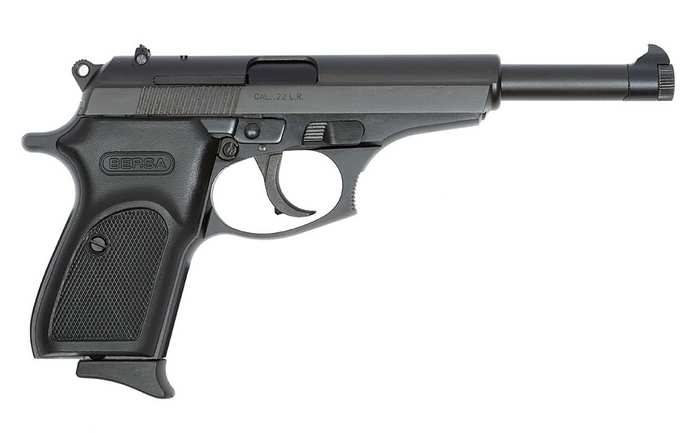 The Thunder 22-6 is a .22 calibre handgun exclusively designed for competition, plinking and target shooting use. 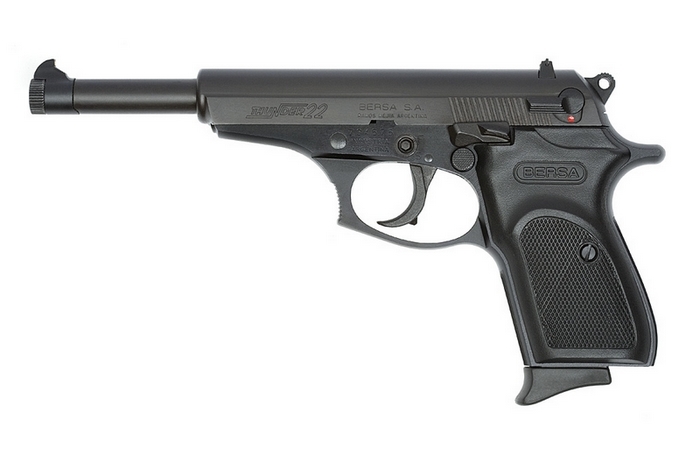 The Thunder 22-6 was derived from the Thunder 380 pistol, a popular compact pistol developed by Bersa in the mid-90’s. 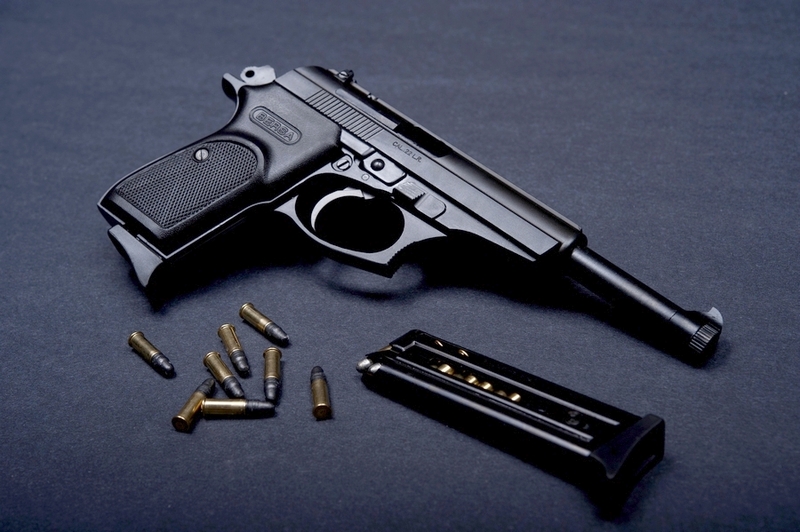 For anyone needing practice to maintain proficiency or simply to have fun plinking, the Thunder .22 is economical to shoot - an important consideration with high ammunition prices. 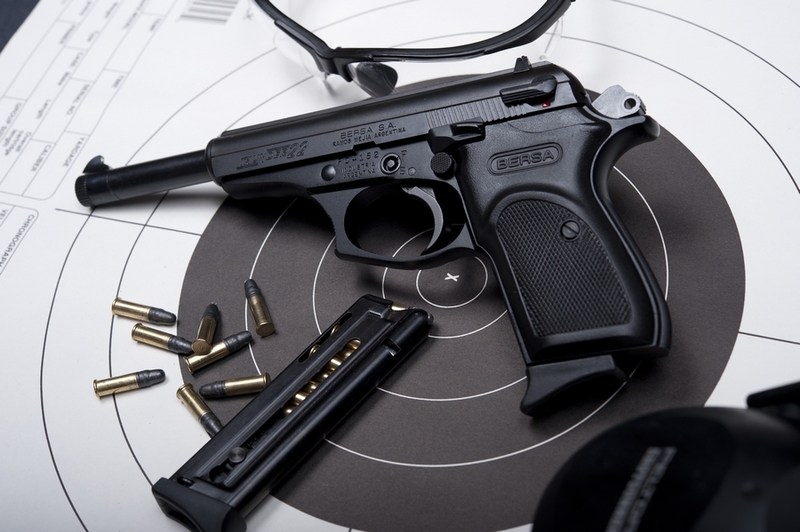 Made with the same care and attention to detail as all Bersa pistols, this lightweight, low recoil shooter is an asset to anyone’s gun collection. 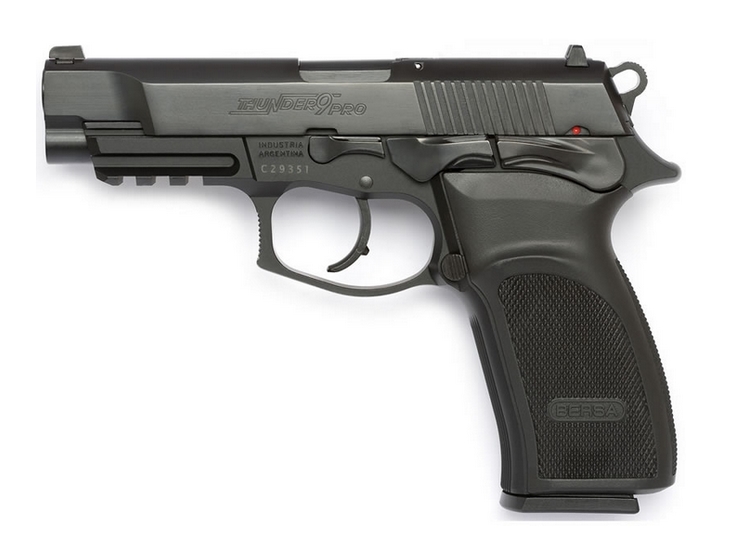 Important features like comfort, accuracy, durability and reliability will be found in this .22 LR handgun. The extended barrel length and sight radius make accurate shots easy and forgiving; the Thunder 22-6 is a treat to shoot. Comes with magazine and manual.